Darshan Booking platform Devotee gets information and tips for Tirupati Balaji Darshan. 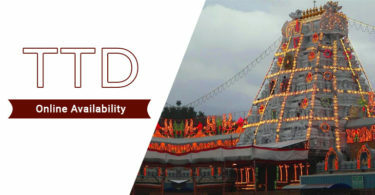 You get all the latest updates of sole service operator that is of TTD (Tirumala Tirupati Devasthanams) from us. This is the trust board which oversees and manages the operations of Tirumala Venkateswara temple. An executive officer appointed by the government of Andhra Pradesh manages all day to day activities. Advance booking is also available for Arjitha/m (Darshan or Seva). There are daily seva, weekly seva and periodical seva. The darshan tickets for all the aarjita seva are sold in advance. Its entry fee is known as Amantranotsavam. 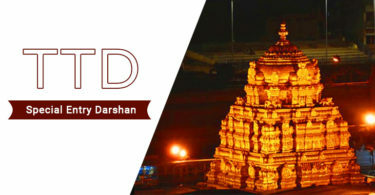 In this way Tirupati darshan ticket booking gives you opportunity to visit a landmark vaishnavite temple situated in the hill (of Seshachalam Hills) town of Tirumala at Tirupati in Chittoor district of Andhra Pradesh. The lord Sri Venkateswara, an incarnation of Vishnu is believed to have taken up this avtar to save mankind from trials and troubles of Kali Yuga. And this is why, the place is also known as Kaliyuga Vaikuntham. 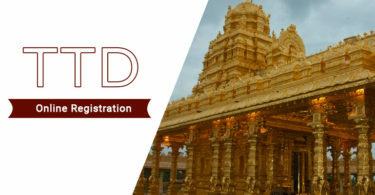 The TTD online darshan tickets carry a huge prospect for you to have darshan of Moolavirat or Dhruva Beram, Kauruka Beram/Bhoga Srinivasa, Snapana Beram/Ugra Srinivasa, Utsava Beram/Malayappa Swami and Bali Beram/Koluvu Srinivasa. We get you Tirupati darshan timings for different puja. 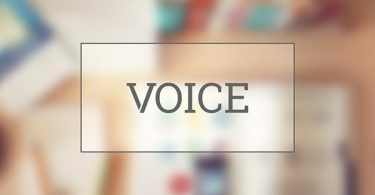 It helps you understand all day to day activities. The temple follows Vaikhanasa Agama tradition of worship. It is believed to be revealed by sage Vikhanasa and propagated by his disciples Atri, Bhrigu, Marichi and Kasyapa. More than 75,000 pilgrims visit Tirupati Balaji every day. While on special occasions and festivals such as the annual Brahmotsavam, the number of pilgrims visiting temple goes up to 400,000. 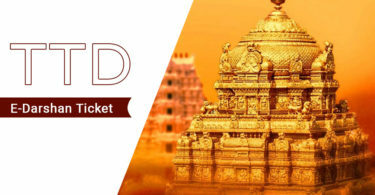 To manage the huge number of devotees visiting the temple, Darshan Booking has begun Tirupati online darshan ticketing. 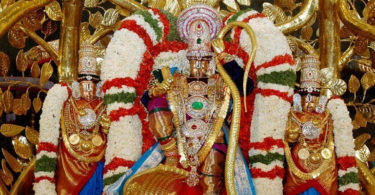 It is often said that Tirupati is a paradise of festivals where more than 400 festivals are celebrated in a year. “Nitya Kalyanam Paccha Toranam” means every day is a festival.